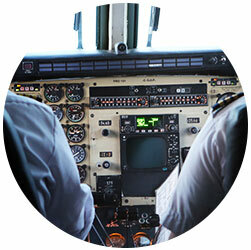 Hispano-Lusitana de Aviación, better known as hla, is an organisation dedicated to aircraft maintenance leader in Spain. We work since 2004 under approval EASA Part 145 (ES.145.165), to offer a quality service getting the satisfaction and trust of our customers. Since then we have not stopped both expand our locations as capabilities [Link to] and the range of services. 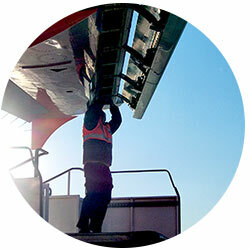 In addition to EASA Part 145, we can offer services under the approval of Bermuda and Canada. At the moment we are present in more than 20 Spanish airports, including Balearic and Canary Islands. 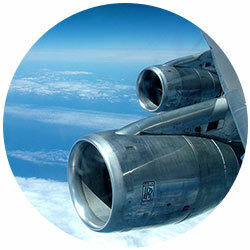 Our customers include Major European and International airlines. hla has also expanded to the military airfield serving in the Torrejón and Getafe Air Base, Madrid. Through collaboration with organizations EASA Part 147, including our partner LAS Training, PT.147.002, impart training in type rating in the main enabling aircraft. hla works since 2010 with training organisations in the field of practices in real environment to open the doors of the labour market to young people seeking a future in aviation.